We specialize in both Interior Decorating and Home Staging. 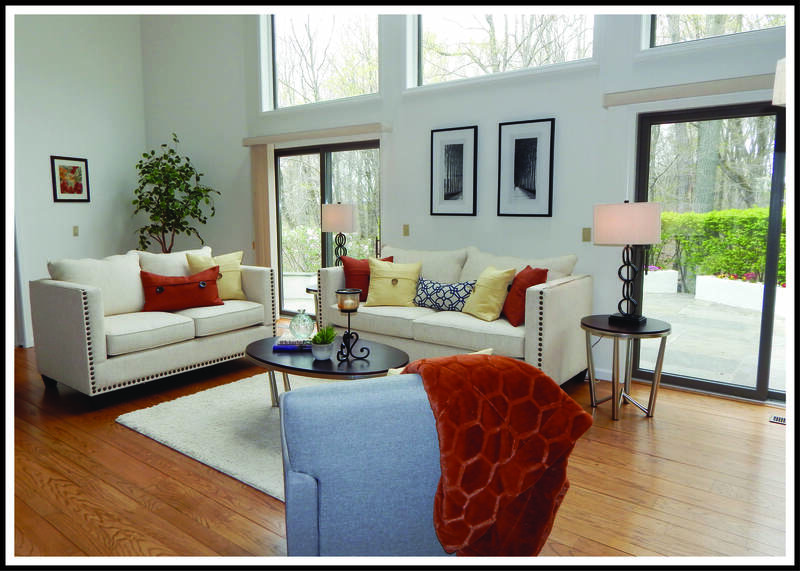 Whether you’re seeking to decorate an empty space, update your existing decor or prepare your owner-occupied or vacant home for sale in today’s market, PJ & Company Staging and Interior Decorating can help. 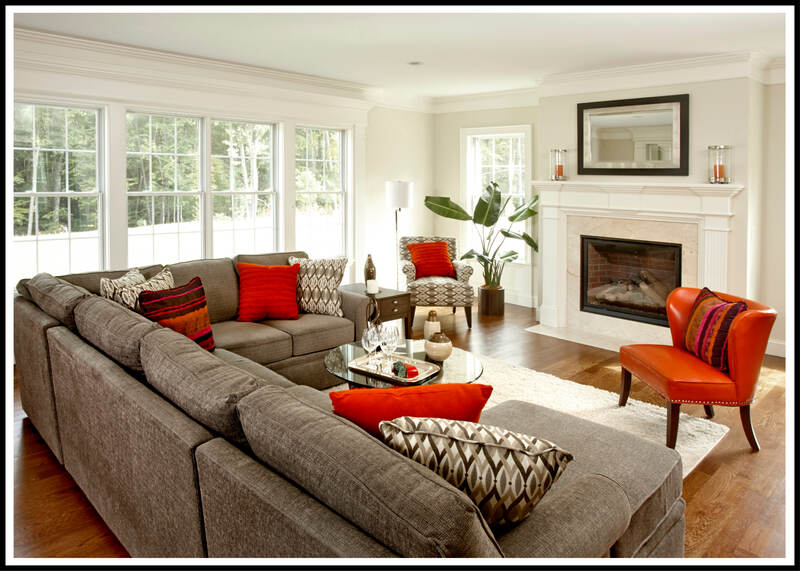 To see examples of our decorating and staging work, select the corresponding image below. Contact us today with any questions you may have and to get started with your interior decorating or home staging needs.